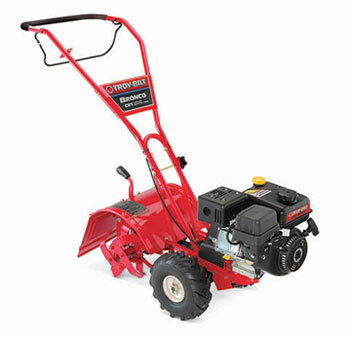 Troy-Bilt has a rich history for gardeners who have come to rely on their line of rototillers. 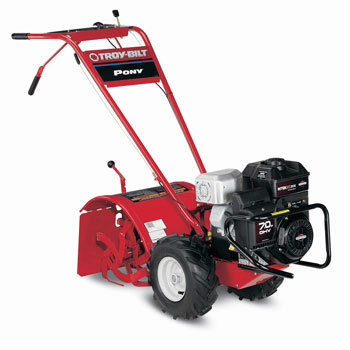 Originally based in Troy, NY we have represented Troy-Bilt since 1988, the very first year they had independent dealers. This makes us one of the oldest dealers in the United States. 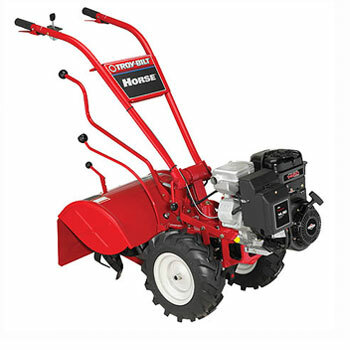 Troy-Bilt tillers feature rugged and durable features like cast-iron encased transmissions with bronze gear drives and our patented Bolo® tines to turn your dirt into fertile soil.